Here you will find useful links to help you become a new patient, re-order supplies, pay your bill, or to provide us feedback. There are also links to helpful resources for those who have general questions about sleep apnea or their sleep therapy. Replenishment of new supplies will ensure that your system is sanitary and working in top form. Click below to order now. Are you interested in becoming a new Quality DME patient? Click below to get started. Looking for the convenience of online payments? Use our simple and secure payment portal and never be late on a payment. Curious if Quality DME participates with your insurance? Click below for an up-to-date list of in-network insurances. Many new CPAP users go through similar issues when getting started. Click below for FAQ’s and maintenance tips. Your feedback is incredibly valuable as we continue to improve patient care. Please help us with a moment of you time. Sleep apnea may be responsible for poor performance in everyday activities as well as academic underachievement in children and adolescents. If you experience any of these symptoms, you may have sleep apnea. Contact your physician to see what options are available. Visit our shop and look through the variety of products we have to help you sleep better at night. 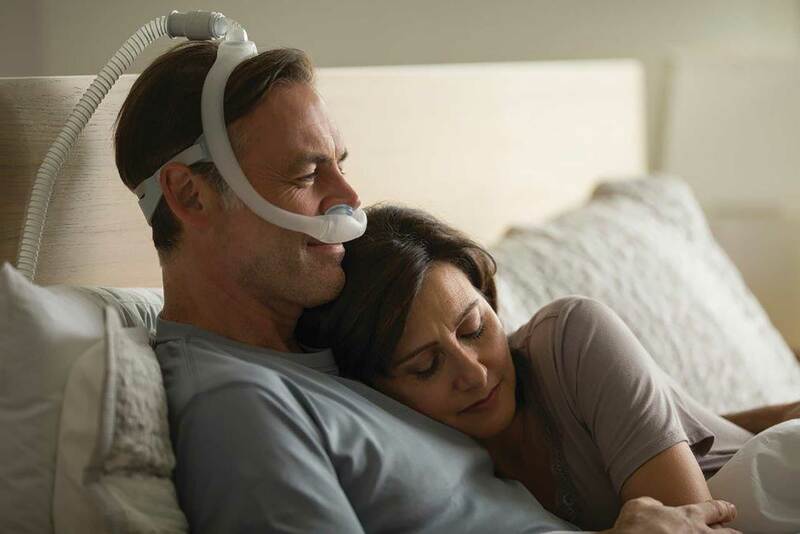 From CPAP machines, masks, and cleaning supplies, you’re sure to find a solution for your sleep therapy needs.